Butternut Squash and Apple — Savory n Sweet, Inc.
January 29, 2013 / Savory n Sweet, Inc.
Its always a bummer to see the holiday season come and go. It seems like it goes by faster and faster the older we get. Besides missing all the parties, family and friends around your home...comfort food starts to be a distant friend. Well there's a combination that can be a wonderful comfort food pal at anytime. Buttternut squash and apples! We know, cooking butternut squash may seem like a lot of work but its not. We're giving you a simple recipe that can be whipped up for morning, afternoon or to accompany your dinner as a lovely side dish. We believe that once you try this out you'll soon love it as much as we do. Preheat oven to 400 degrees. 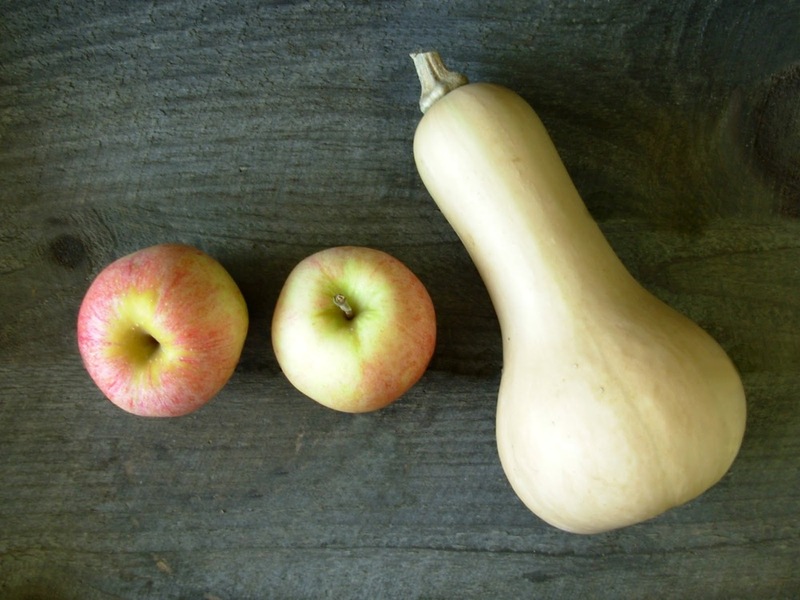 Place cubed squash and apple in an 8'x8' baking dish. Add 2 tablespoons water and roast uncovered, stirring occasionally for 20 minutes, or until almost cooked through. Meanwhile, in a small bowl, combine butter, honey, pecans, nutmeg, and cinnamon. Remove squash from oven, and pour honey mixture over squash. Stir lightly to coat. Return to the oven for another 10 minutes, or until cooked through. Remove from oven and serve.